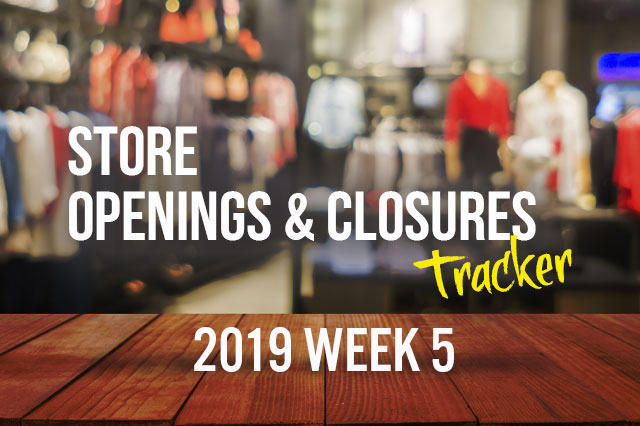 Year to date in 2019, U.S. retailers have announced 1,678 store closures and 1,399 store openings. Williams-Sonoma has closed two stores in Reston Town Center in Virginia. Things Remembered is preparing for bankruptcy filing. Year to date in 2019, U.K. retailers have announced 221 store closures and 305 store openings. Missguided is closing its store in Westfield Stratford City.